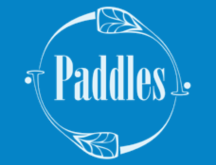 Ideal for smaller paddlers or those paddling longer distances. 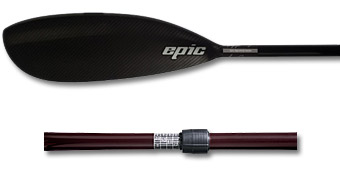 The Epic Full Carbon Small Mid Wing paddle is a slightly trimmed-down version of our Mid Wing paddle. All Small Mid Wing paddles come standard with Length-Lock™ technology.